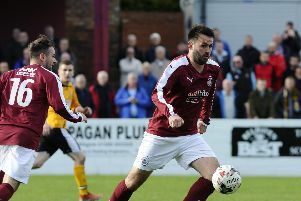 Premiership leaders Hearts are to send a team to play Linlithgow Rose to mark the formal opening of the club's floodlights. The match will take place at Prestonfield on Tuesday, October 23, with a 7.30pm kick-off. 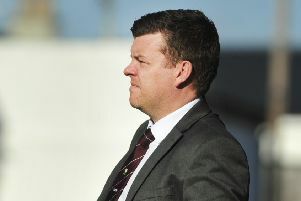 The Jambos line-up is likely to feature a mix of youth and fringe players and entry for all is just £5. Hearts are the third Premiership outfit to play at Prestonfield in the space of a few months. Neil Lennon took his Hibernian side there at the end of June for a pre-season friendly in preparation for the Easter Road side's Europa League campaign. And Livingston played two Betfred Cup ties there - against Annan Athletic and Berwick Rangers - while they were waiting for their new pitch at the Tony Macaroni Stadium to be installed.